link Download : File Mirror! This mod was coded by me, Bmanrules, over two days and improved upon after with the help of the community's ideas. I had always wanted to work on an Airship mod, but could never seem to get it quite right. I finally decided I would put my head down and get it completed once and for all, and this is the result! 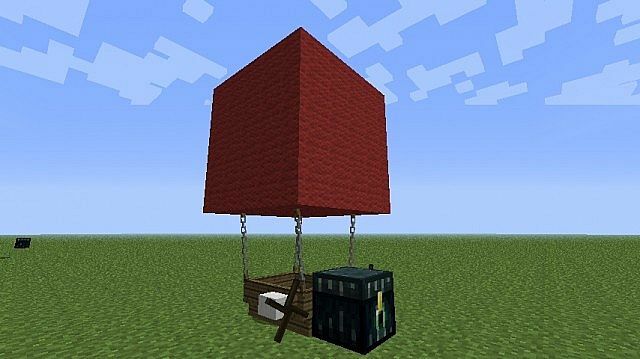 This mod adds a fully working Airship to Minecraft, complete with fuel systems and animations! This mod is not currently SMP compatible however works perfectly with LAN. ADVANCED AIRSHIPS HAVE BEEN REMOVED BY A MOD FOR BEING A DUPLICATE - I SPOKE WITH PARIL AND HE HAS STATED HE WILL NOT RETURN IT. I'M WORKING TO TRY AND GET IT BACK, AS IT IS CLEARLY NOT A DUPLICATE MOD. Craft with coloured wool for colours! Coal is taken from your inventory! Follow me on Twitter for the latest news about my mods, games, demos and tutorials! 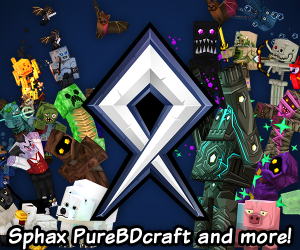 //You may not use/decompile this mod in any way without prior written permission from me - This applies to all ranks, Moderators, Super moderators and regular users. 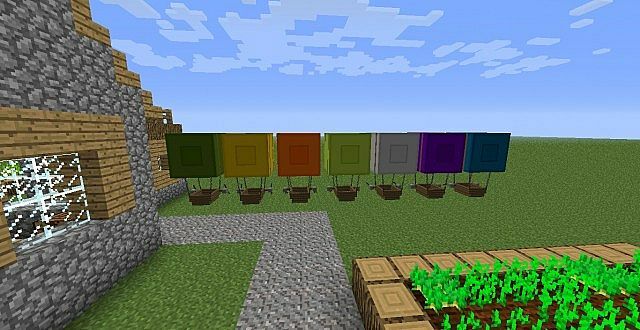 Would you make a version for 1.8.8? It would be totally awesome! 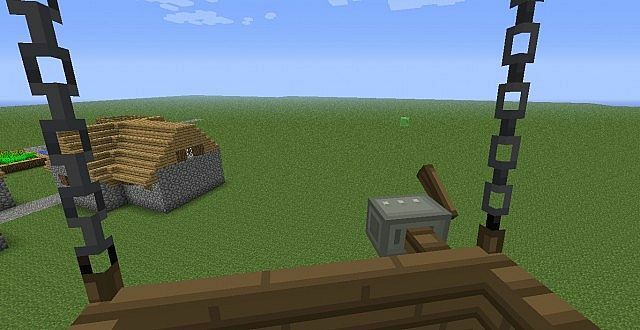 This is the only 1.6.2 mod that I know of that doesn't work with 1.6.4, are you still working on it? Here is my crash report. You'll have to be fast because it expires in one year. It wont let me go up! It works, the mod works, but I cant fly. I need you to PM me the crash report .txt. Did you install it to a server by any chance? That's not a problem with my mod, It's something to do with Modloader. You didn't try to install it into a server by any chance did you? 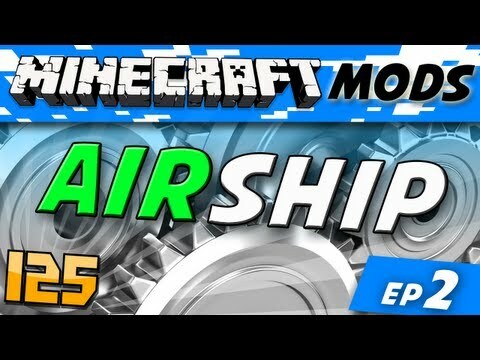 bman, whenever i try to run the game with this mod, it crashes, but when i use advanced airship, it doesnt. What's going on? What other mods do you have installed, and can you PM me the crash report? only other one i have is cyberfuchs ores and coins. How do i pm the crash report? Wtf... Nothing works when I try to move it!!! Do you have coal, charcoal, coal blocks, wood, logs or a bucket of lava in your inventory? It needs fuel. No problem! I changed the engine texture too, Download the new update to check it out! This is compatible with Mod Loader right? Whenever I try to install it using mod loader it crashes and i don't have any other mods active so I don't know whats causing it to happen. I think he means Forge ModLoader, because it works fine with Forge. It works with Risugami's ModLoader and Forge. but when I'm in creative the mobs still attack me and I died. I've seen it, It's been out for a while but he seems to know what he's doing. I've tried something like this before and managed to get a basic craft to move, but then I decided to finish working on this instead. Cuchaz has a similar mod here too. I might restart on it if enough people ask me too, but it wouldn't be as good as the alternatives. When I saw this just now, I was expecting airships that you could make look like anything. Yeah I overreacted a bit - Sorry :) I hope you enjoy my mod! The ships should be bigger. But other then that this is an amazing mod. 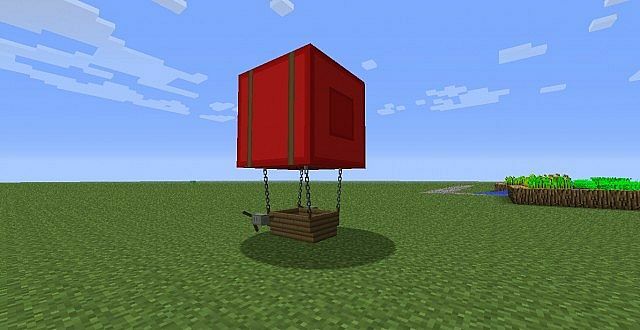 Hey, an airship mod. Cool! Diamond for you! =D I'm working on an airship mod too. Sweet! I actually saw your mod yesterday and was really impressed by it. I've tried something like it before with EntityFallingSand and some code from this mod, but it was really buggy (Ships fell apart and I never added rotation code) so I decided not to finish it :P I can't wait to try it out! No way, cuchaz, i use ur power tools mod, i would really like to see what u come up with next! And bmanrules, this mod is cool but theres a little too many parts. There should be an airship without the arrow fire. I'm working on a daylight-sensor powered Airship - It releases tomorrow! So ur gonna put redstone solar panels in them? 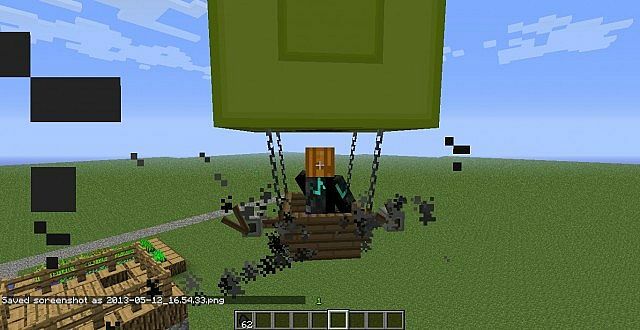 Sadly :( It isn't the same Airship mod - But it is extremely similar and also has the ability to dye Airships! Yes, it's written in the title :P The mod is 100% compatible with Forge, however does not have SMP support. wont work, I followed the instructions perfectly but it wont work help! Instructions have changed for 1.6.1 - Please checkout the Modloader 1.6 thread. wheres the link to 1.5.2 newest verison? This mod doesn't work for me, and i followed the instructions perfectly! As of 1.6.1, the instructions above are incorrect. I'll upload the new instructions now.